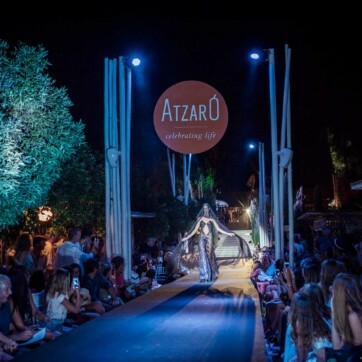 In recent years the idyllic setting of agroturismo Atzaro has become synonymous with hosting some of the most dramatic events on the island. 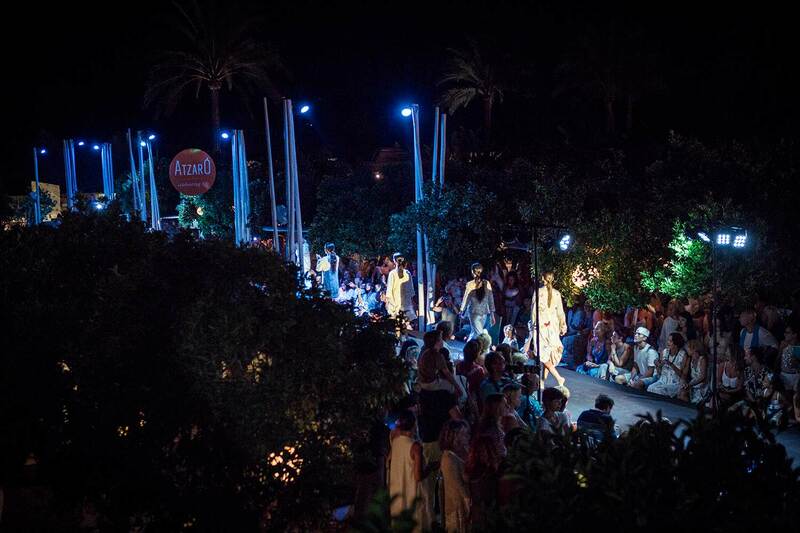 From their legendary Primavera parties to their fashion and art spectacles, no one does it better. 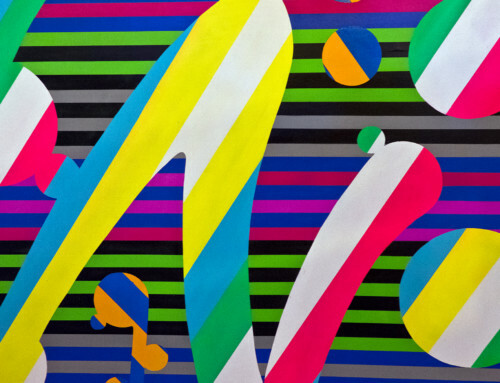 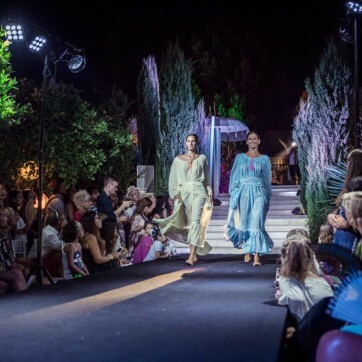 And this year will be no exception, with the annual Fashion Festival, a celebration of fashion, music and art taking place on Tuesday, July 18th. 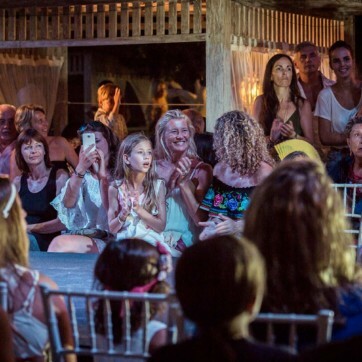 At the helm as always will be Rachel Parsons, the driving force and pioneer of the fashion shows which have dazzled islanders and visitors alike for several years. 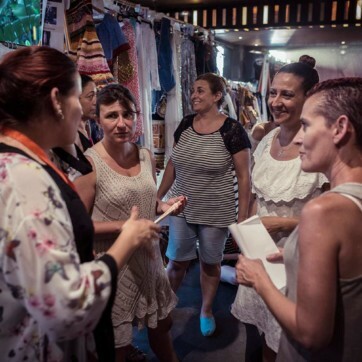 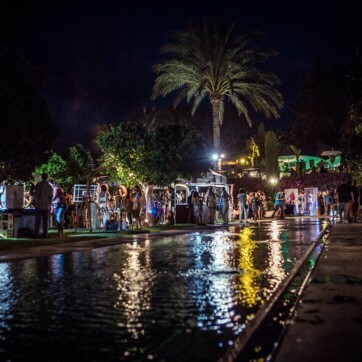 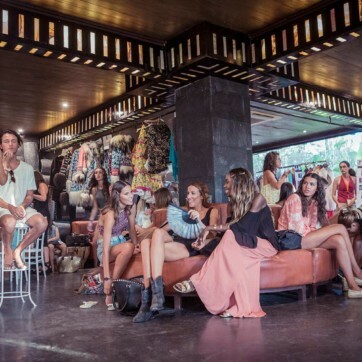 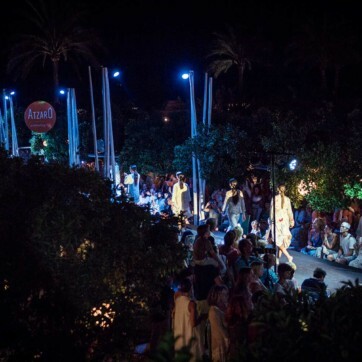 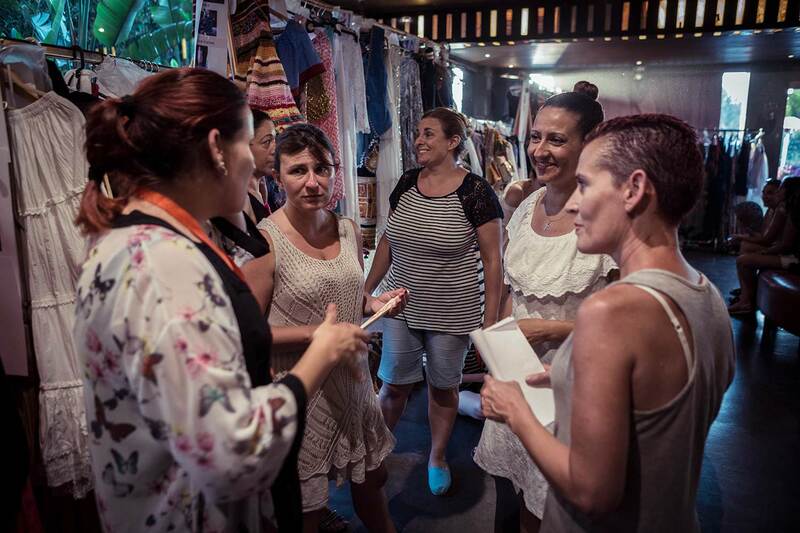 Her support for local, upcoming designers, and innate ability to bring together both local and international talents have resulted in some of the most eclectic, forward thinking fashion events Ibiza has seen. 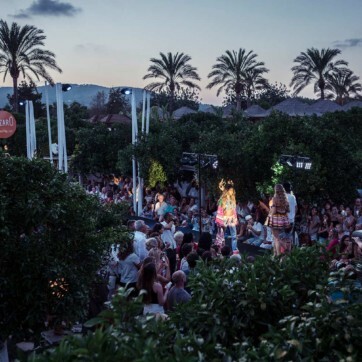 For 2017, the bar is raised even higher with a collaboration of island based and global designers, musicians and artists coming together to celebrate all that is great and good about the creativity of this magical island. 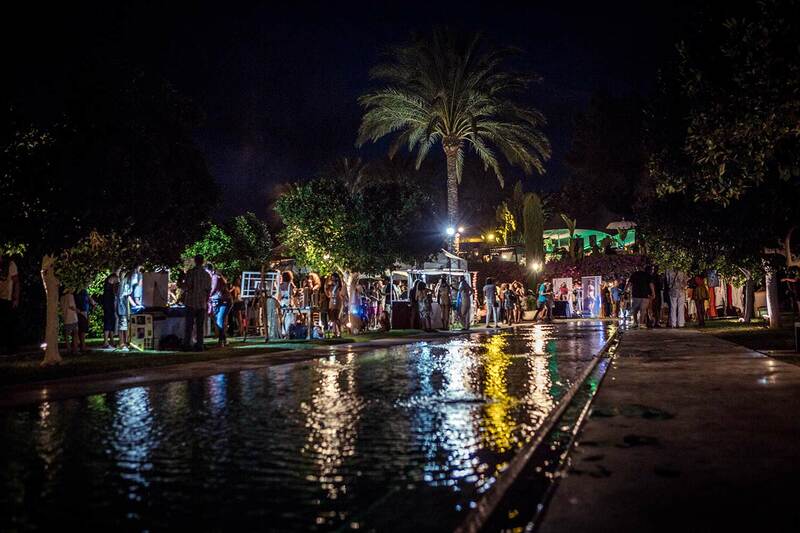 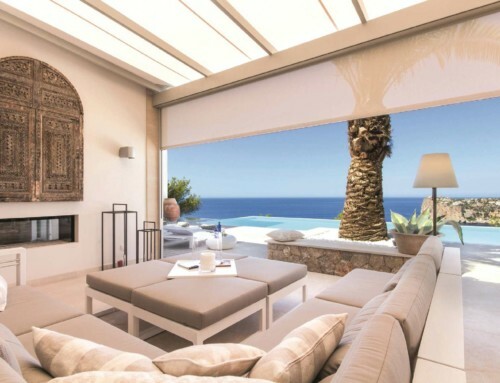 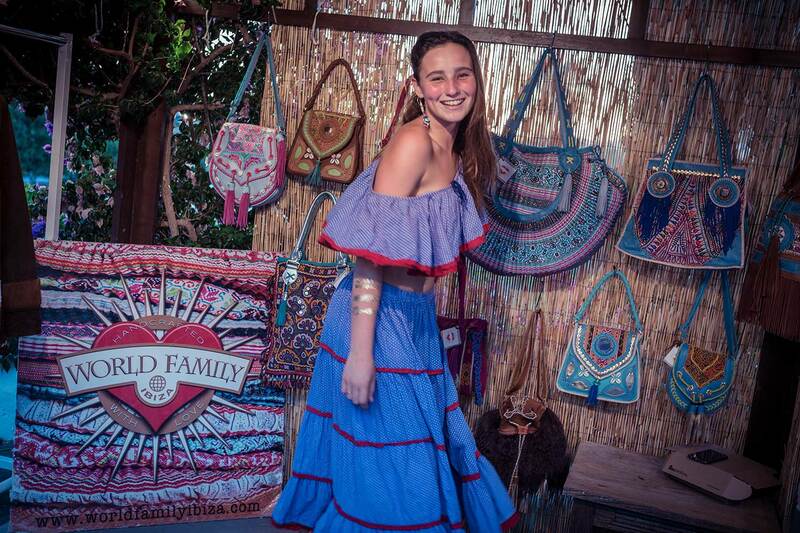 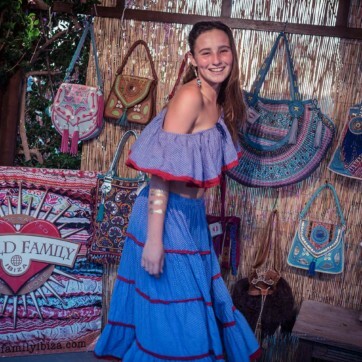 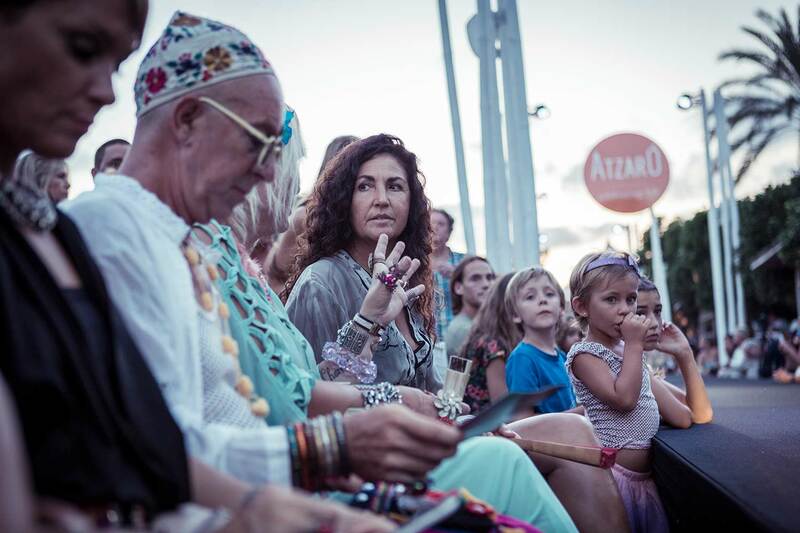 The inimitable World Family Ibiza are always at the heart of these events, their vibrant, bohemian designs representing the very spirit of Ibiza. 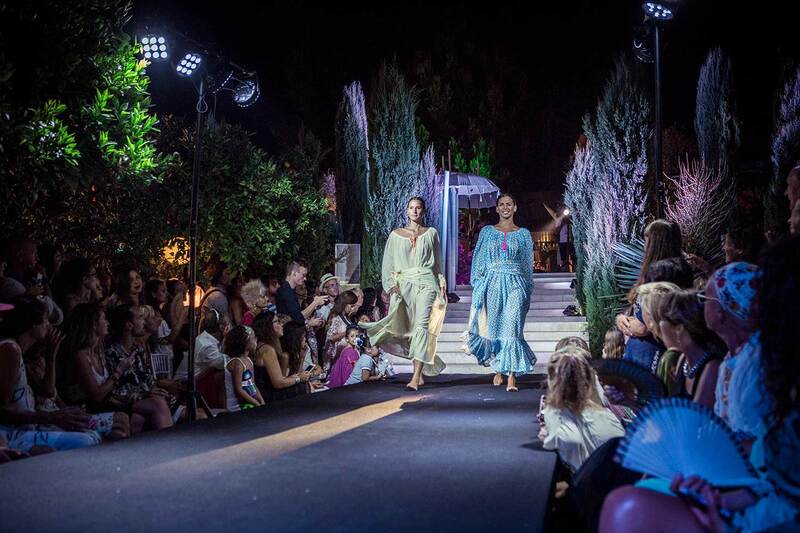 Other local designers include De La Vali, and sublime swimwear from Aqua Ibiza. 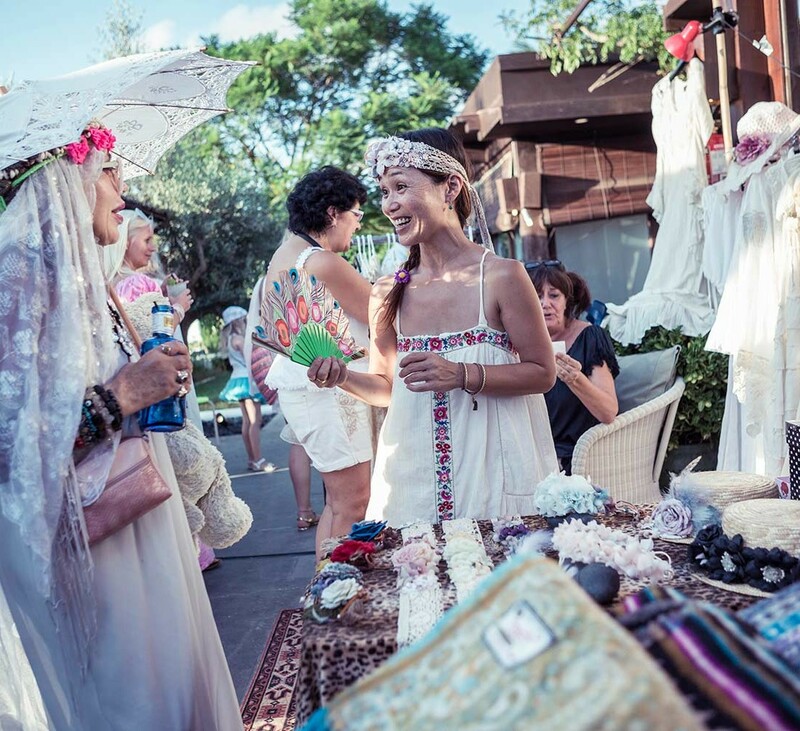 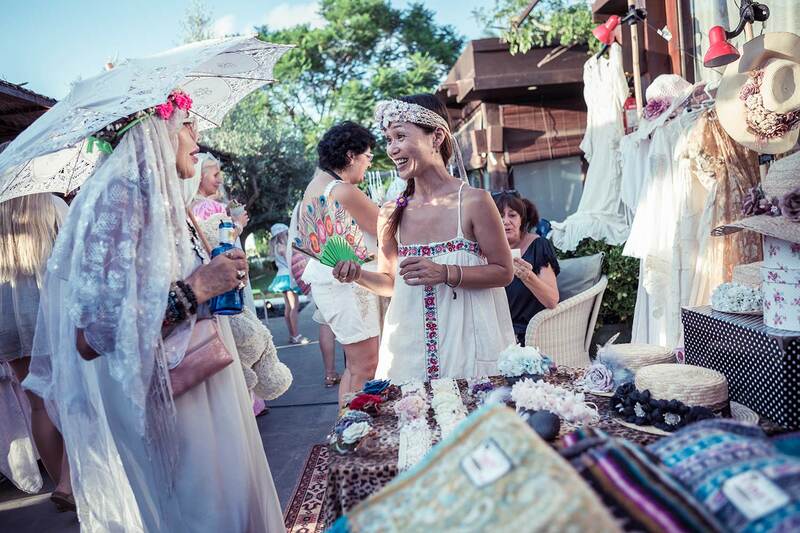 Victoria by Galeria Elefante, and Isabel Moore Accessories will also be showcasing their eclectic offerings. 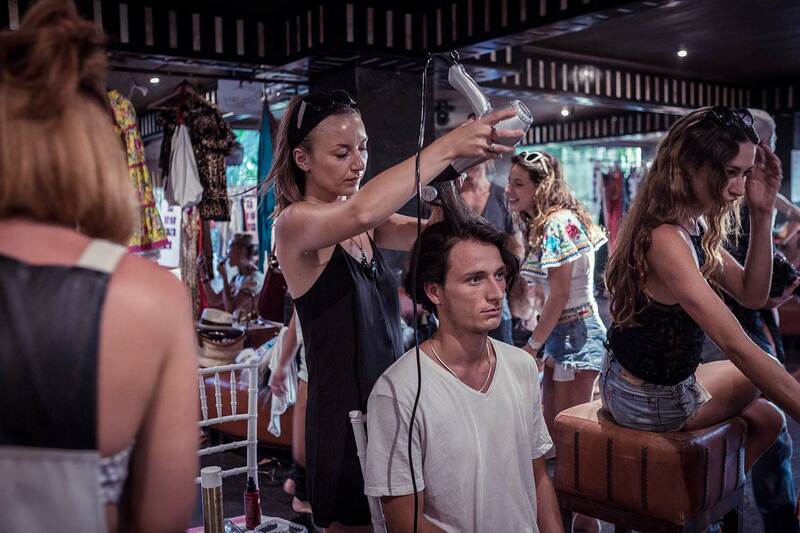 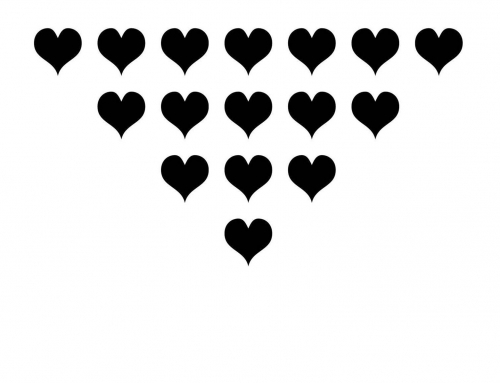 A new and exciting brand will also feature in the event, Elephantasia, a unique, paychyderm inspired collection created by 12 international designers with the aim to raise awareness and funds for the African elephants killed for ivory, and their orphaned babies. 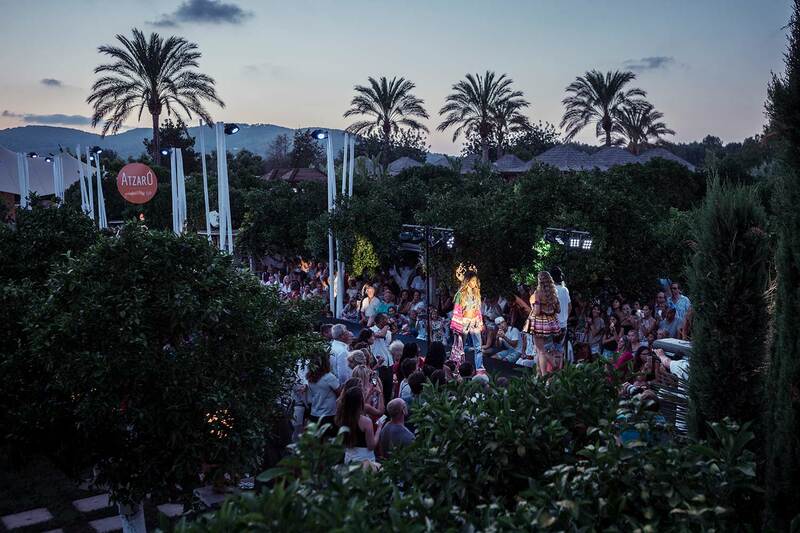 But the jewel in the crown of this year’s festival will be an appearance from Fashion icon Pam Hogg. 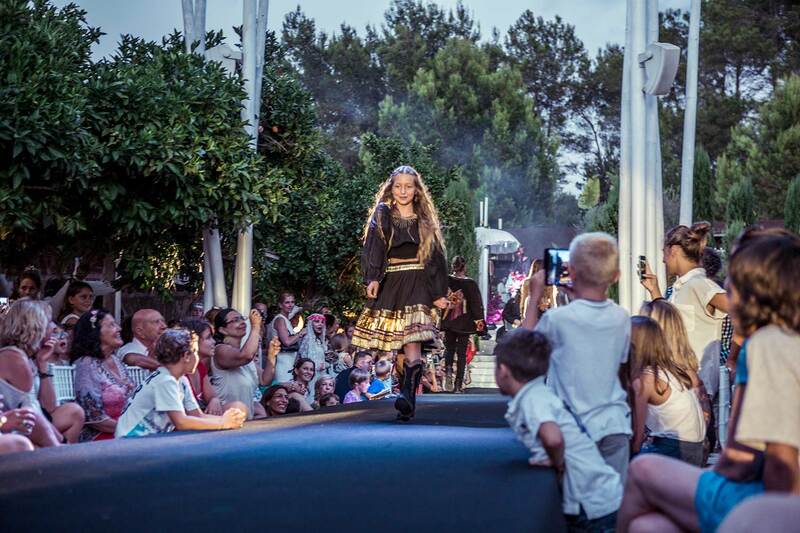 Rockstar and artist, she epitomises London cool, and has dressed everyone from Rhianna to Kylie. 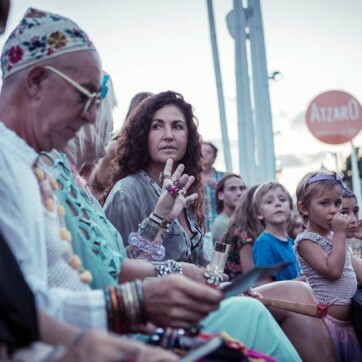 We expect her to bring a true essence of rock n roll to the event! 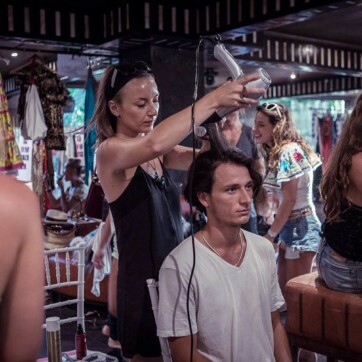 You can also enjoy a photography and art exhibition from Gaby Fling, and live music from the fabulous High Heels, plus Milo and Alex Baby on the decks, all produced by the team of Monica Moreno. 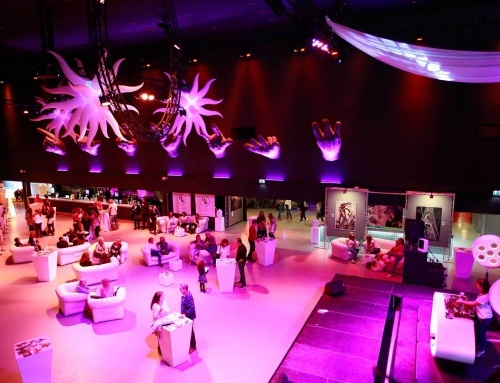 Entrance is free and everyone is welcome to join this most ambient event. 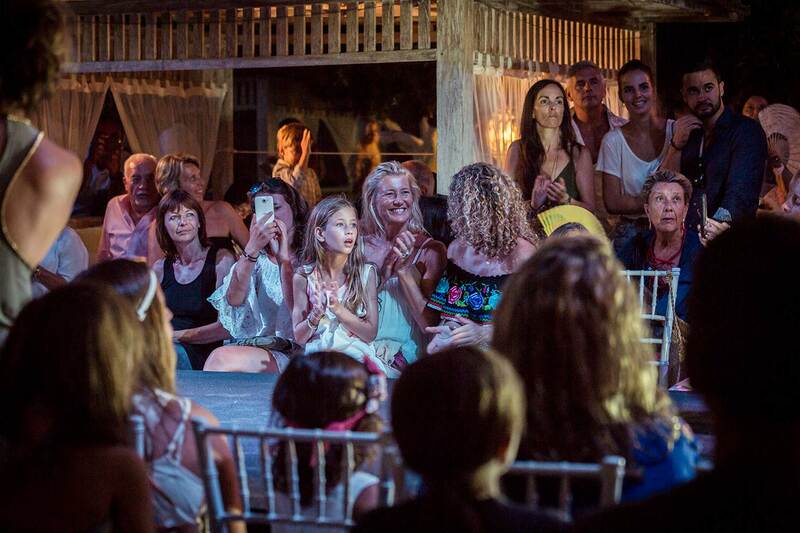 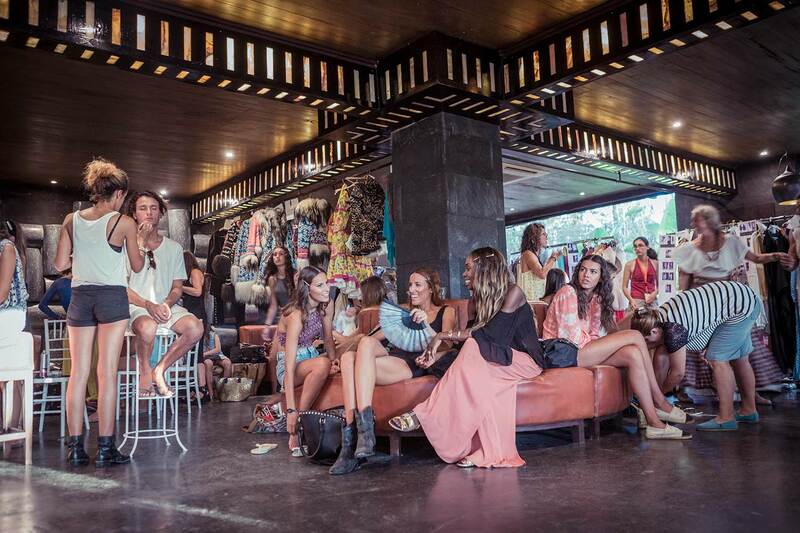 We at Ibiza Style will be on the front row for sure, a fashion spectacular not to be missed!